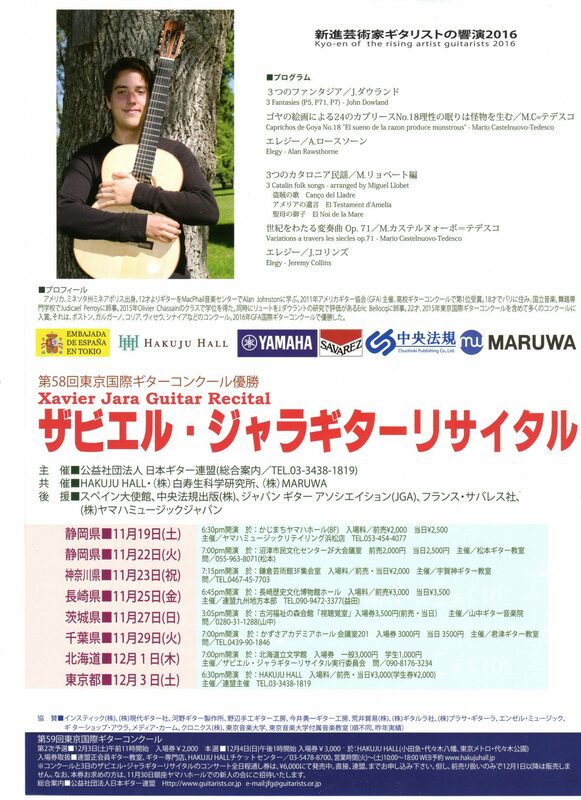 Xavier Jara, the champion of the 58th Tokyo International Guitar Competition,　holds concerts all over Japan. 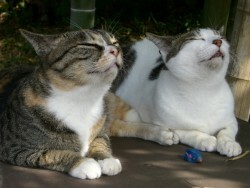 Concert schedule around Tokyo is below. 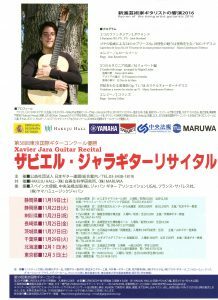 This concert will be held after the second preliminary round of the Tokyo International Guitar Competition (entrance fee required).